The Data Charmer: What's in a name? The problem with my name is that, for the majority of non-Italians, it does not sound familiar, and consequently it gets misspelled. As a frequent traveler, I have seen every sort of mischief done to my first name. I don't really understand why, but most English speakers write "GUIseppe" instead of "GIUseppe." Sometimes I was called "Giuseppa" (which is a female name) or "Giuseppi" (which is a non existing plural of my name), or "Jooseppai" (which is how I pronounce it) and several variations with additional or missing vowels. Let me set the record straight, for anybody who cares. Now, let me use this fact to compare the behavior of two companies. 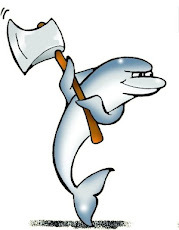 When I was hired by MySQL, I braced myself in wait of the misspelling, which did not come! All my official documents, personnel listings, email accounts, company badge, were produced without any mistake. I was impressed. Apparently, MySQL HR people are very attentive to these details. When I was hired by Sun, instead, well, let me say that it was not the same quality. 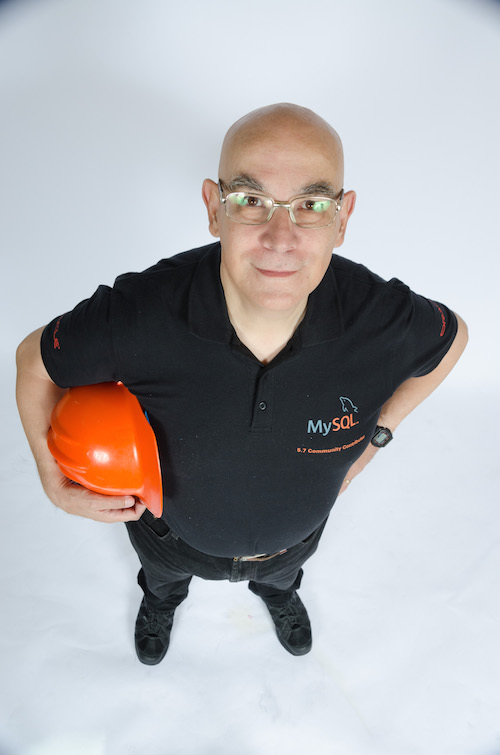 MySQL was an international company, while Sun seems more an US company with international branches. They are learning, though. I wrote the draft for this post long ago, but I left it aside. Now, since it seems that I am not the only one with this problem, I state my point. I will introduce myself as "Sheeri". Very obviously "SHEE-ree". Like the word "cheery" but with an "sh" sound. And after introducing myself, they say "Hi Sherri". When someone says "My name is Tim" I don't say "Hi Tom!" Ah, Sheeri, when I introduce myself as Arjen... I then get called Ian, Ryan, Orion, or Neil. I am *not* kidding you. I think people's brains are wired in a certain way, depending on their exposure to different languages and their sounds. I've found that with people whom I know have had no exposure to non-Anglophone sounds, their brain simply tries to map what they hear into an Anglophone sound or word they do know. I dare you to pronounce "Shlomi Noach"! The world must agree on learning phonetic writing (as in Oxford English Dictionary).